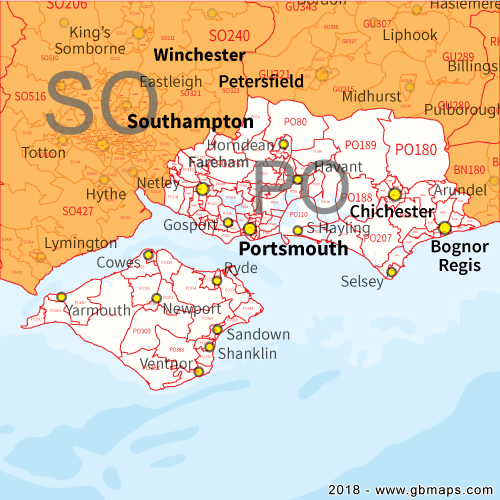 The postal code sectors of Portsmouth as a downloadable vector based pdf file - Free to download here ! © 1999-2019 GBMaps.com. All rights reserved. North Yorkshire, YO18 7TG, United Kingdom.